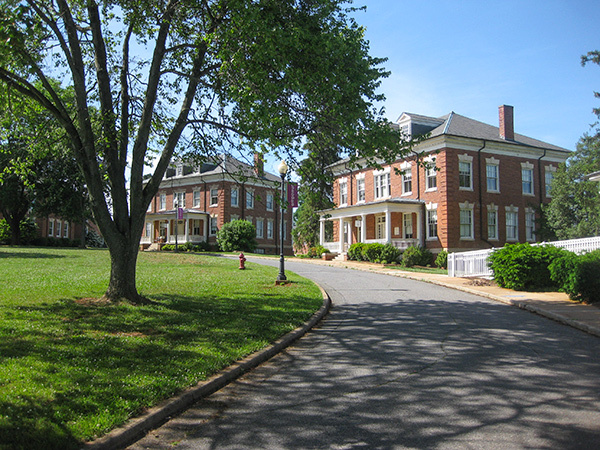 This “cottage style” orphanage located on a 166-acre campus four miles northwest of downtown Lynchburg was laid out in 1911 by landscape architect Warren Manning. 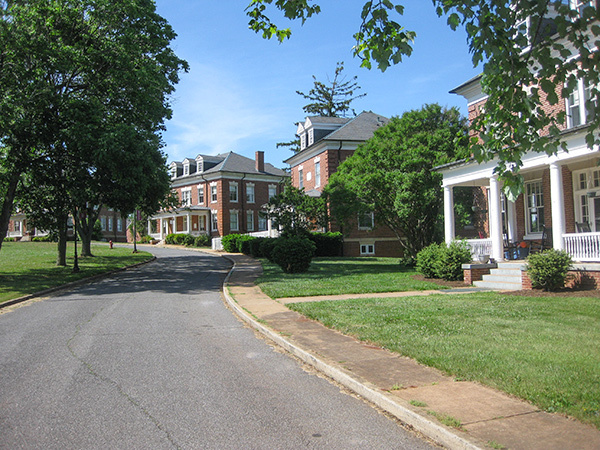 His master plan called for a formal arc of Georgian-style brick residence cottages flanking a central administration building organized on the long axis of a 1.8-acre central lawn. Through the use of strategically located trees and shrubs, Manning reinforced the formality of the cottage layout contrasted against the open character of the surrounding agricultural landscape. 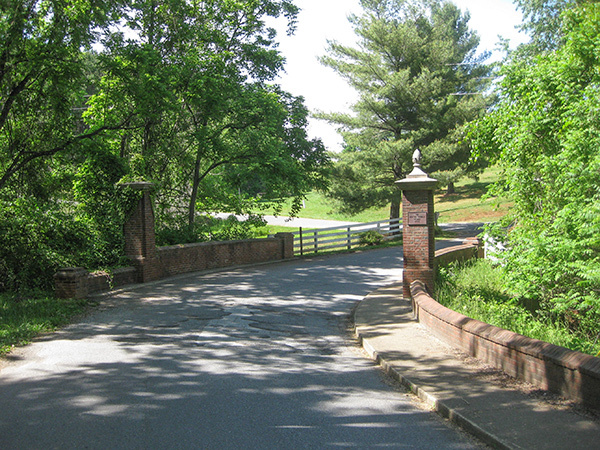 A brick-faced bridge across a stream announced the entrance to the campus and the semi-circular drive, lined with maples, brought visitors to the formal core of the orphanage. 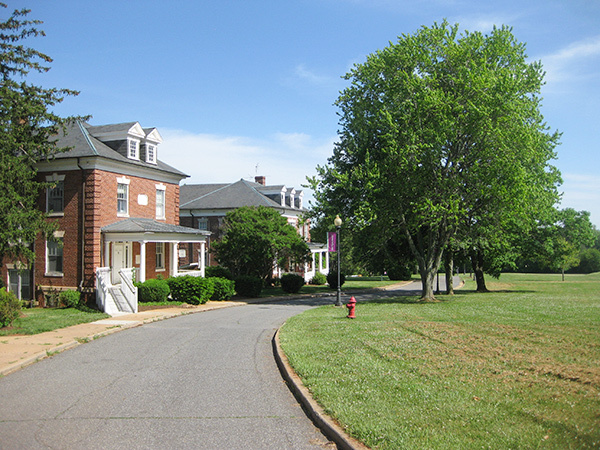 A service road sited east of the cottage arc provided access to the original heating plant located north of the administration building. 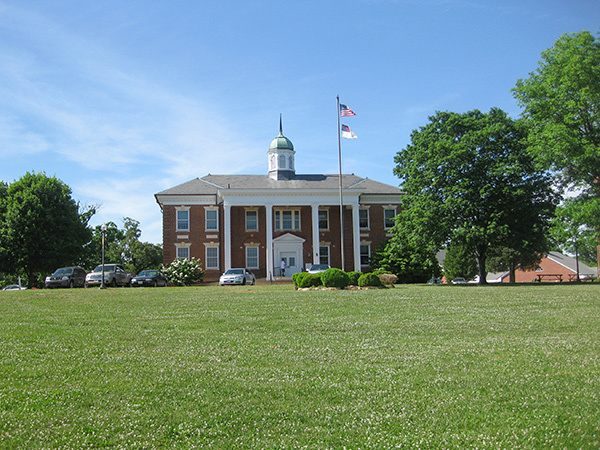 In 1923 Charles Gillette, an apprentice in Manning’s office when the original master plan was developed, was retained to provide an updated master plan for future expansion while preserving the character of Manning’s design. 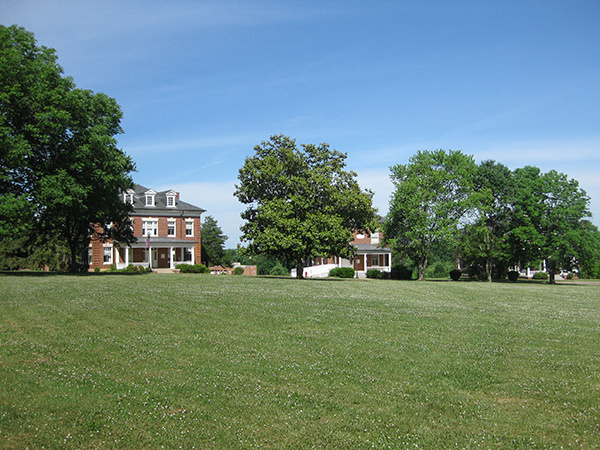 Recreational fields located east of the central arc and vegetable and cutting gardens sited between the individual cottages are attributed to Gillette’s plan. Later landscape additions include the amphitheater, swimming pool, basketball courts, and a play area at the open end of the cottage arc. 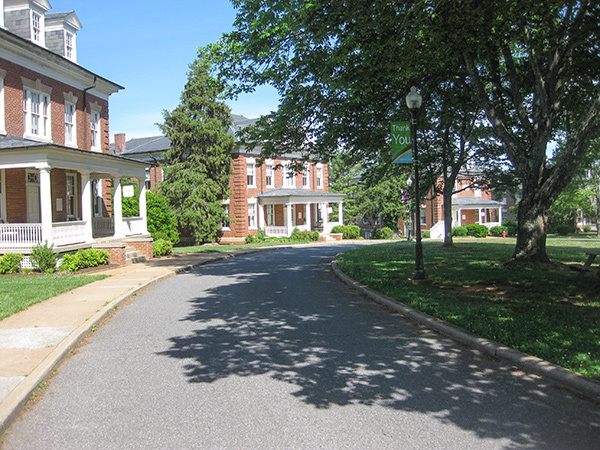 Operated by HumanKind, the orphanage retains much of its historic character and, today, Gillette’s plans guide the development and stewardship of the campus, which was listed in the National Register of Historic Places in 2010.